TriExForces is a learning and development organisations with offices in Southampton UK & Mauritius. We run military style learning programme based on the best selling book ‘Leavers To Leaders‘ designed to develop leaders who become highly valued and lead organisations. The certified programme combines learning programme with modules co-developed with the Chartered Management Instiute (CMI). The academy is further enriched by L.O.S (Leader`s Operating System) led by Paul Bennett, offers participants a combination of classroom-based teaching, e-learning, on the job training and mentoring, as well as access to the Leavers To Leaders accountability group and webinars to support self-directed learning and independent career acceleration. The end result of our accelerator programme is to develop leaders who become highly valued and lead organisations. TriExForces is the brainchild of Samuel T. Reddy who after successfully exiting the British Armed Forces when on to create TriExForces as a brand. 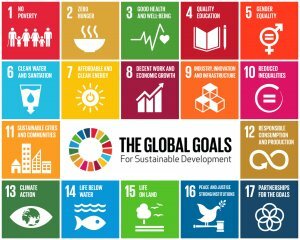 Our the last 4 years TriExForces has become a focus for excellence, our vision is to develop leaders globally and help them to enrich their lives and make a greater impact in the world. 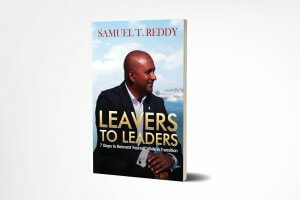 In January 2019, Samuel published his first book Leavers To Leaders which is #1 Bestseller in UK, USA, Australia & Canada. In Leavers to Leaders you will discover how to stand out, become visible and highly valued in your field using the 7 steps metodology called the Leader`s Operating System (L.O.S). If you are ready to start your journey as a leader, then this book will give you the roadmap to follow. Mauritian born, Samuel T. Reddy started his career in the local goverment and proceeded with a carer with the British Armed Forces. He then became the CEO of 5 brands in the Uk. Sep 2014 www.TriForceChauffeurs.com an advanced chauffeurs company with all round service driven by former military & police officers. May 2017 www.TriCruising.com an events &amp; conferences brands for the corporates and organisation onboard various cruise ship around the world. Sep 2017 www.TriServewards.com a celebration for long service for military personnel. 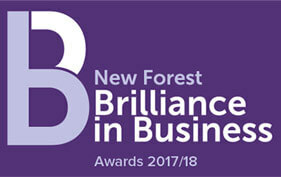 This award celebration takes place onboard a cruise ship in Southampton, Liverpool, Newcastle &amp; Scotland. Email us at info@triexforces.com ref ‘BoSo‘. 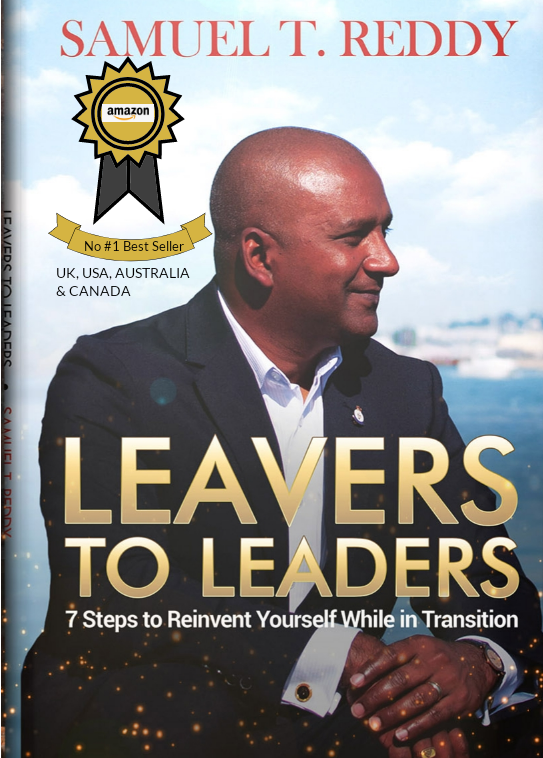 Jan 2019 After the success of his book, Leaver To Leaders.com was launched with the aim to elevate the lives of those who are frustrated, undervalued and overlooked in the workplace. 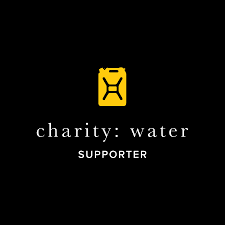 For more detail about the founder, please visit http://samueltreddy.com.